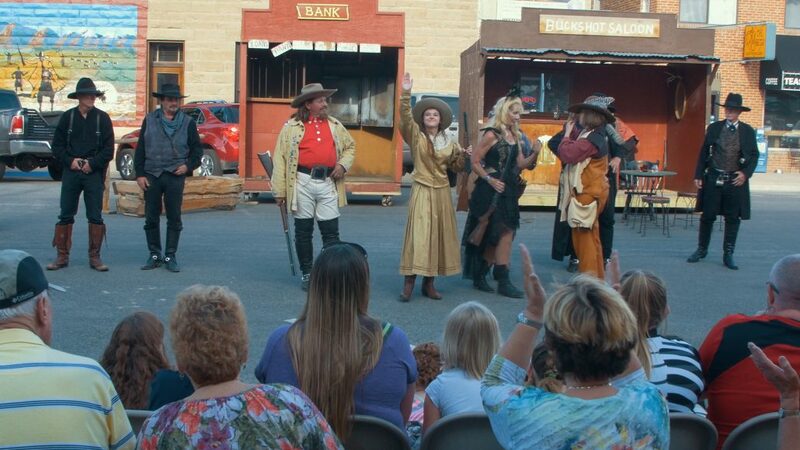 If you’re searching for the real American West, look no further than Cody, Wyoming. 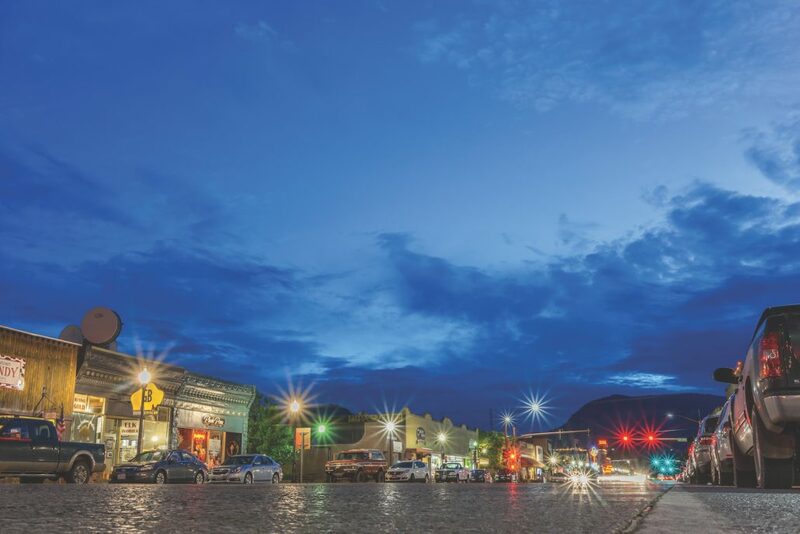 This city was founded in 1896 by the most authentic representative of the Old West, Colonel William F. “Buffalo Bill” Cody.Buffalo Bill lived up to the romantic idea of the brave, daring frontiersman. Through his personal exploits and his Wild West Show, he became the world’s most well known American. It is his name that represents the true epitome of the Old West and has provided a draw to this small western town, where real cowboys still herd cattle and the buffalo still roam. The city of Cody lies about 33 km (20 mi.) east of the Shoshone National Forest, our first national forest, and 86 km (52 mi.) east of the eastern entrance to the nation’s first national park, Yellowstone. Nestled at the base of the Wyoming Rocky Mountains, Cody blends the old with the new without sacrificing any of its truly western character. 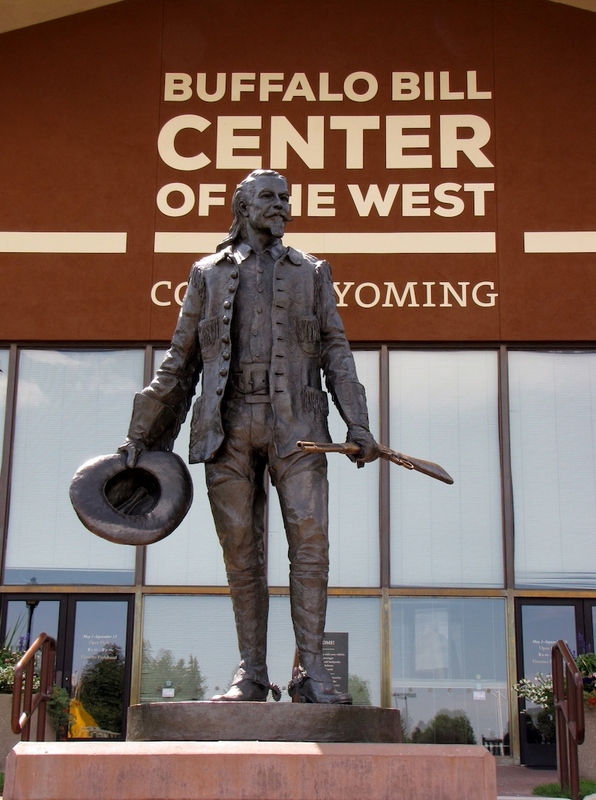 The Buffalo Bill Center of the West in Cody is widely regarded as America’s finest western museum. Its 300,000 square feet of exhibition space certainly makes it one of America’s largest, featuring five separate museums under one roof. The Whitney Art Museum presents an outstanding collection of masterworks of the American West, including original paintings, sculptures and prints of the West from the early 19th century to present day. The Cody Firearms Museum houses the world’s largest and most important assemblage of American arms, as well as European arms dating back to the 16th century. 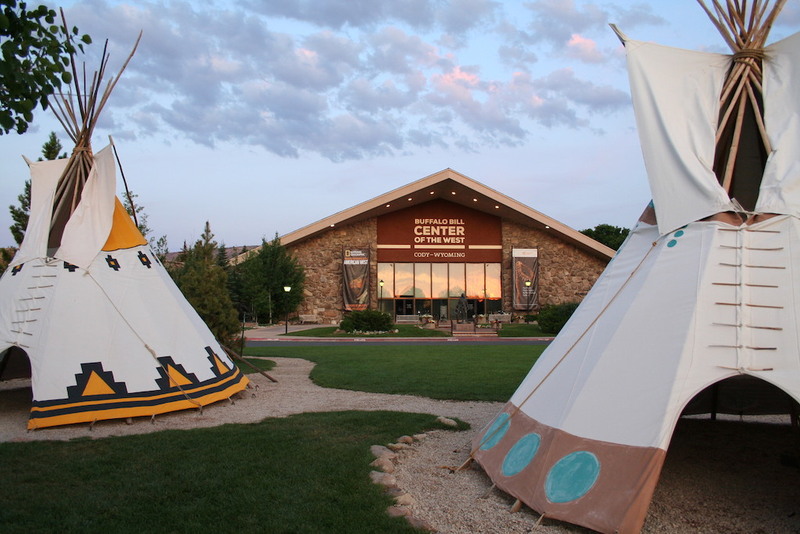 The Plains Indian Museum ranks as one of the nation’s finest interpretations of the American Indian civilization. The Buffalo Bill Museum contains a wealth of material relating to the life of Buffalo Bill Cody, celebrating his varied career as Pony Express rider, frontiersman, scout, buffalo hunter, rancher, creator and star of the first Wild West Show. 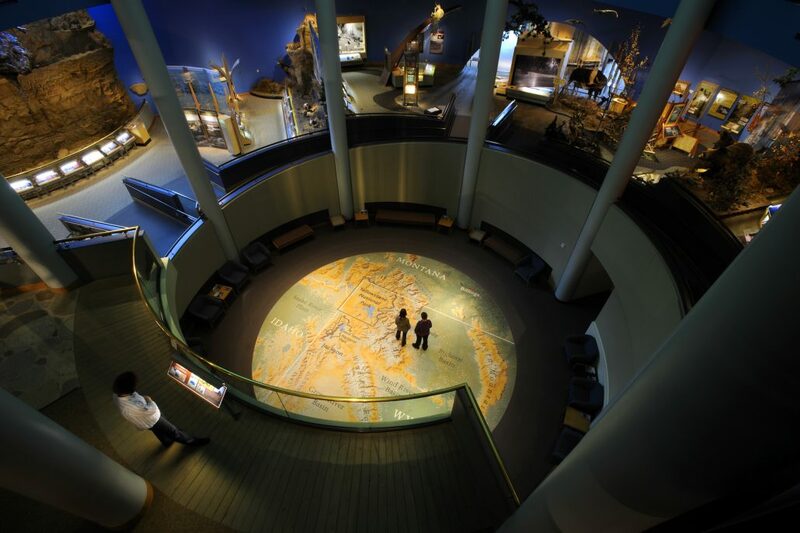 The fifth museum, the Draper Natural History Museum is a dynamic state-of-the-art, user-friendly exploration of relationships between humans and nature in the Greater Yellowstone area. Cody, “the Rodeo Capital of the World,” provides a unique opportunity to catch the excitement of real rodeo action. 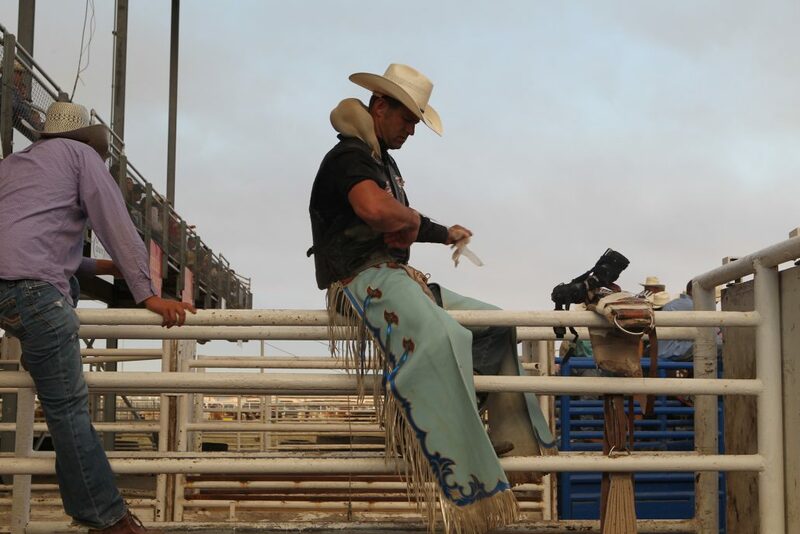 The Cody Nite Rodeo is the only rodeo in the country that runs every night June through August. 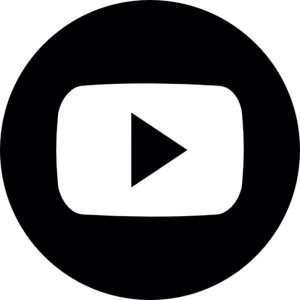 It is true family entertainment at its best! Old Trail Town was created with authentic frontier buildings that were collected from all over the state of Wyoming. Some of these historically documented buildings include the cabin used by Butch Cassidy, the Sundance Kid and their Hole-in-th-Wall Gang, and Curley’s Cabin, General Custer’s Crow Indian scout that survived the Battle of the Little Big Horn. Another authentic Cody landmark is the Irma Hotel. Buffalo Bill’s “Hotel in the Rockies” was built in 1902 to accommodate hunters, businessmen and travelers on their way to Yellowstone. It was named after his youngest daughter Irma. 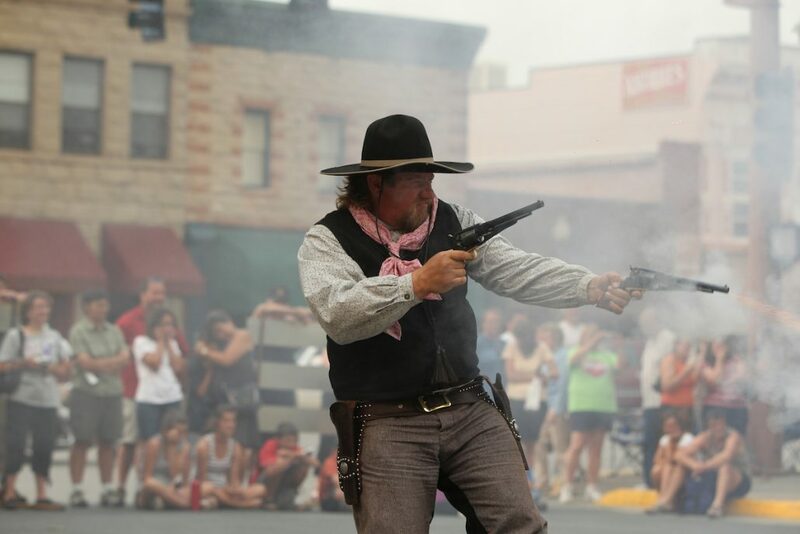 Today, it remains the gathering place of tourists and townspeople, and during summer is the place to watch a reenactment of an Old West gunfight! 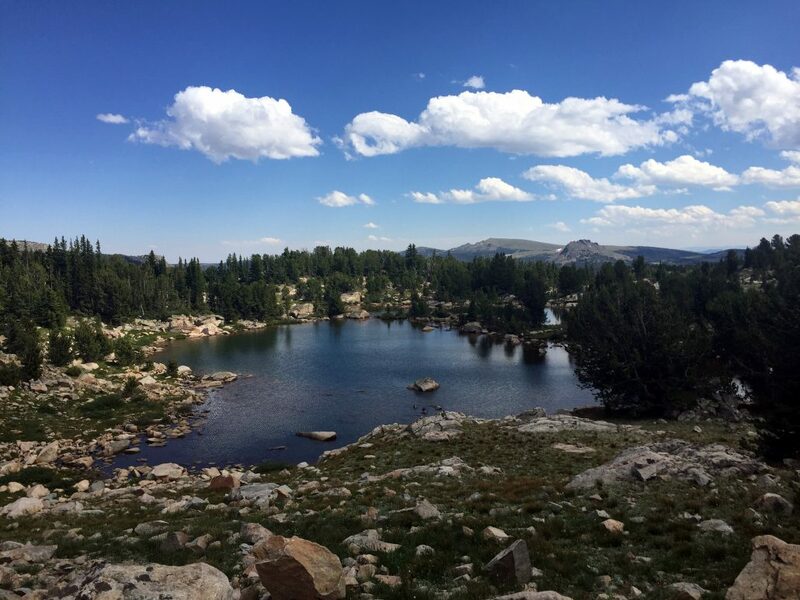 Set against the beautiful backdrop of Yellowstone National Park and the Absaroka and Beartooth Mountains, Cody is the doorstep to some of the nation’s most scenic country. From awe-inspiring wonders like the Old Faithful Geyser and Mammoth Hot Springs in Yellowstone to the lofty peaks, emerald valleys and sparkling lakes of the Beartooth Mountains, the beauty of this area will take your breath away. West of Cody, The East Yellowstone Valley is home to extraordinary wildlife. A sharp eye might spot elk, grizzly bear, bighorn sheep, moose, or deer feeding along the banks of the streams, on grassy benchlands, or amidst steep mountain cliffs. Outdoor enthusiasts will find a myriad of activities here including horseback riding, hiking, biking, fishing, rock climbing, kayaking, river float trips, golfing and camping. 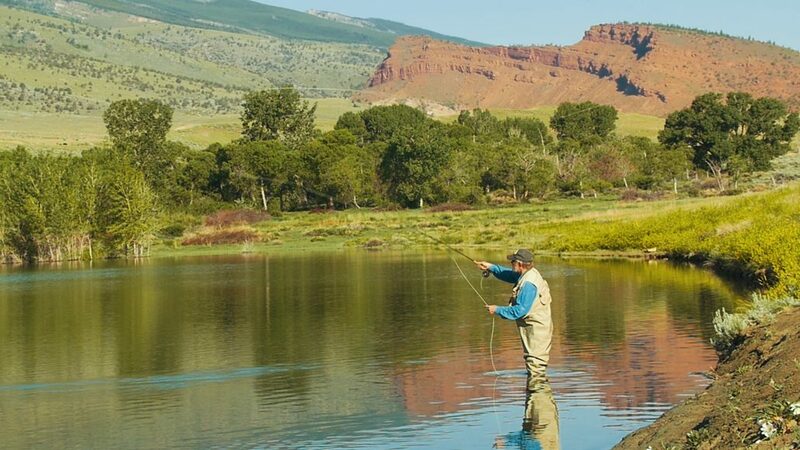 If you like outdoor adventure, you are sure to find it in Cody Yellowstone! 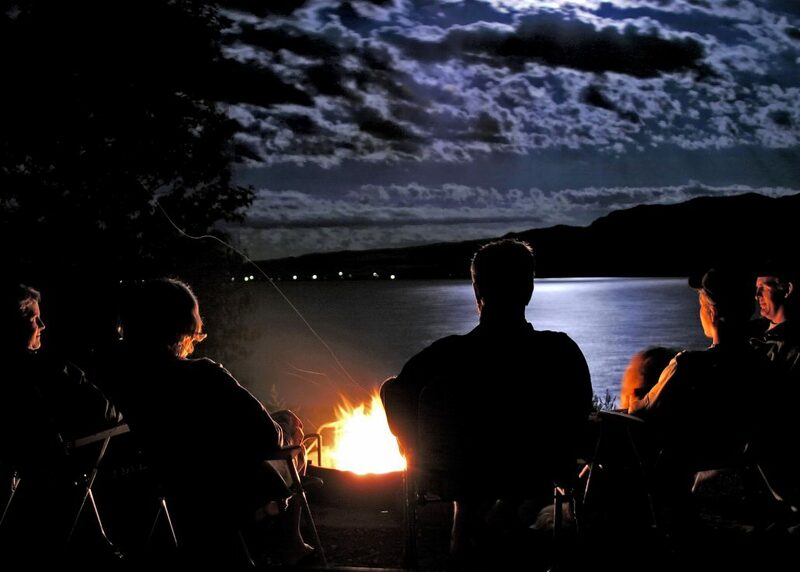 Modern accommodations such as locally owned and chain hotels, bed and breakfast providers, guest houses, cabins, campground and RV parks and guest and dude ranches cater to thousands of visitors each year. Fine restaurants, unique western clothing boutiques, and art and furniture galleries entice from all over the world. With the perfect blend of adventure and Western history, there’s no doubt that Cody is home to The Great American Adventure. Start planning your adventure at www.CodyYellowstone.org.